Further down the page you'll find a video comparing different versions of the game, along with a rather nice selection of photos. Firstly, though, here we have a free online flash version of Ms. Pacman. 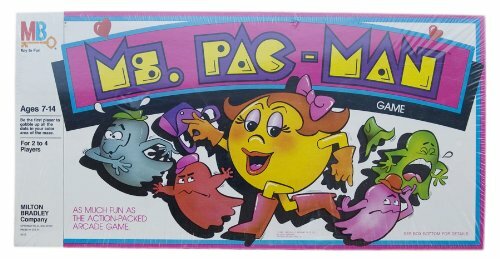 It's pretty authentic, and the only difference I can see is that Ms. Pacman forgot to apply her lipstick and put a bow in her hair! 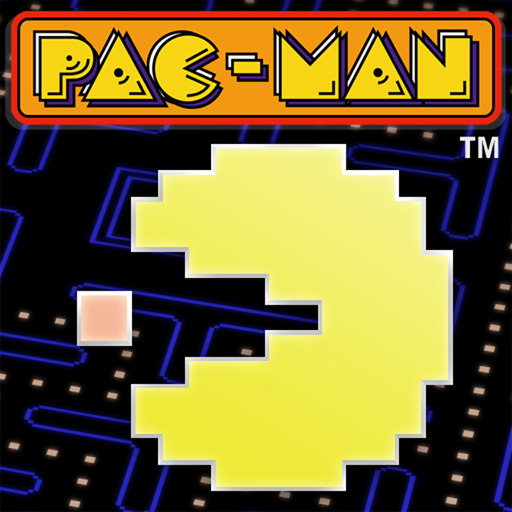 In the early 80s, Ms. Pac-Man was released as an unauthorised sequel to the original by Midway (in 1981). Due to its incredible popularity it was then officially licensed by Namco. Basically, Ms. Pac-Man is a female version of our pill-munching friend with very similar gameplay. 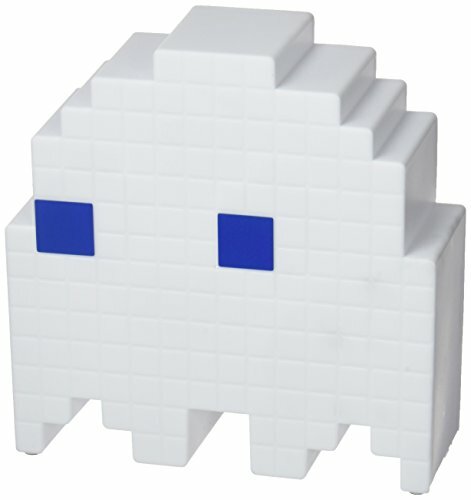 There are some differences, such as the ghost's having different behaviour patterns and many mazes having two sets of warp tunnels. As you can see, it's slightly different visually and features more feminine colours, and one of the few games from the era to have a large female following. Anyway, the object of the game is still the same - gobble-up all the pills to complete a level. Avoid the ghosts unless you have just munched a larger power pill, in which case you can munch the ghosts for a limited time and gain extra points. Fruits also appear from time-to-time which will give you bonus points if you eat them. Have a munchingly good time! Have I just created a new word? 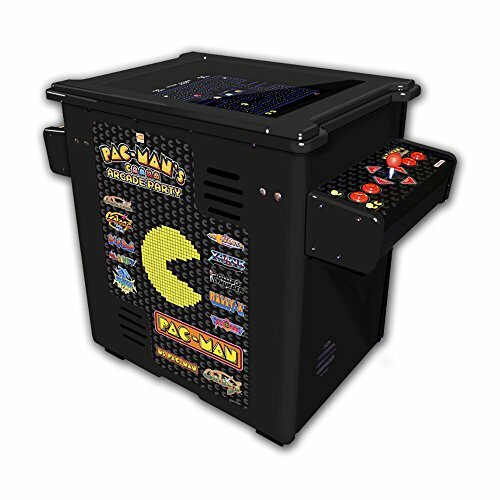 In this fantastic video, no less than 23 versions of the game are played and compared, starting with the coin-op arcade game and finishing with the Coleco table-top version. Even the Atari Lynx version is included which is nice to see. 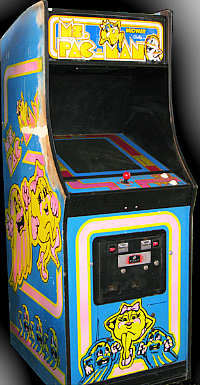 Creative Commons image of an original Ms. Pac-Man arcade game from the 1980s. A table-top version was also released by Coleco in 1983.